Bring along the kids along for our egg-citing egg hunt with prizes to be won. The adults can indulge in our famous Sunday Roast. Bring along the kids along for a fun packed afternoon, where they will enjoy an afternoon tea with the Easter Bunny then onto some egg decorating, Easter crafts & lots more. 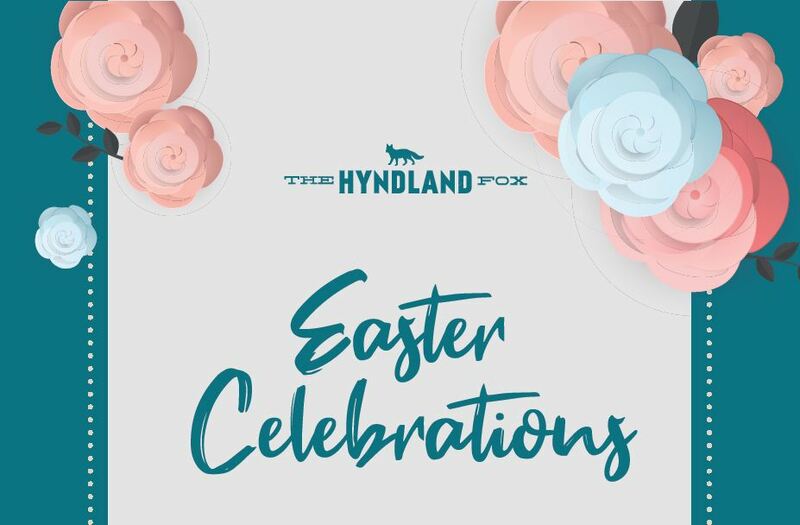 © The Hyndland Fox 2019 – All Rights Reserved.